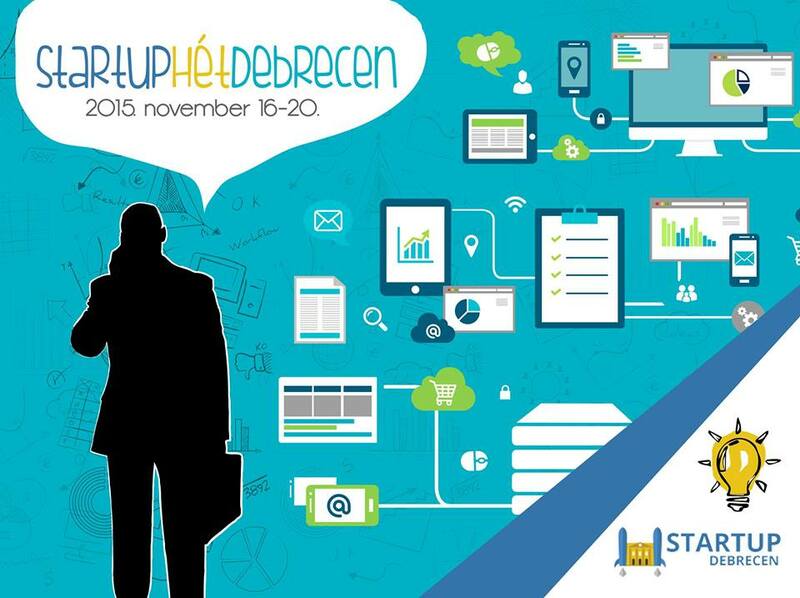 !gen Debrecen organized the finals of its fourth training and start-up competition on Tuesday (3rd January) at Kazánház.On the 3rd of January the city of Debrecen hosted this year’s first entrepreneur and start-up competition finals at Kazánház University Club. Funky Fries team won the fourth !gen Debrecen training and competition with their unique concept that was only a vague idea three months ago. 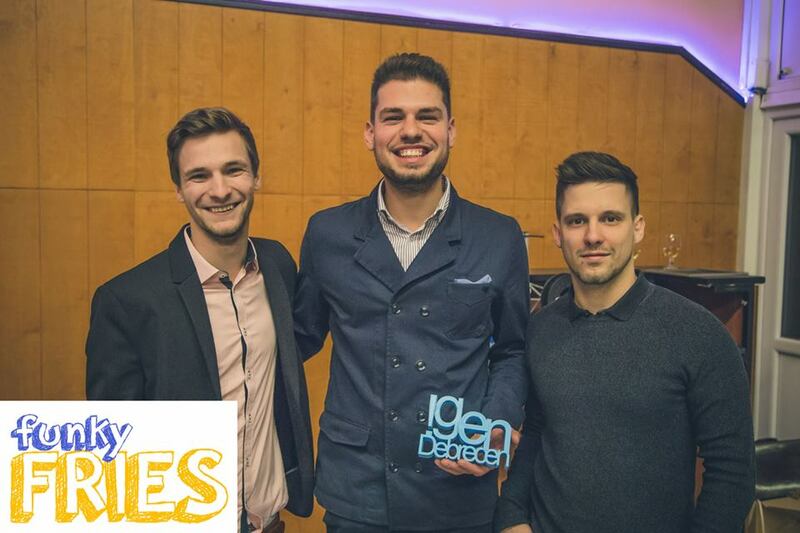 All the members participated in a three-month-long training before the competition, where they could develop their ideas and create their own start-up projects for the !gen Debrecen finals. 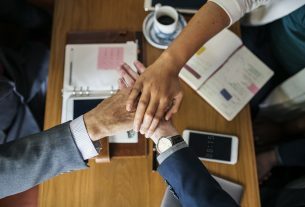 The teams received help during these 12 weeks from business experts and lecturers, so they were provided all the necessary knowledge to work on their business-ideas. Final turn of the competition was held yesterday at Kazánház University Club. Both the audience and the jury could vote for the best ideas. Members of the jury were István Herdon local businessman (Xanga, Singularity University Debrecen Chapter), Zsolt Kovács investment expert (Startup Campus, EH Invest Zrt. ), dr. József Gályász business development expert (University of Debrecen, DEViK Business Innovation Club) and the media were represented by Csilla Papp (Alföld Television, Hajdupress).